We provide replacement parts for the world’s largest aviation OEMs with our extensive inventory of single parts, components, modules and engines. 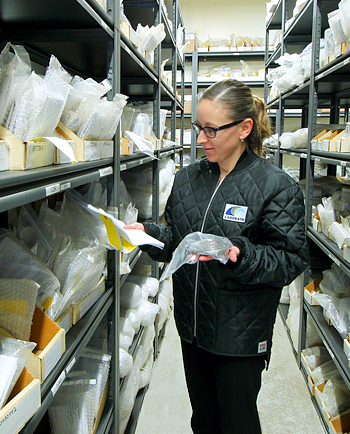 We maintain millions of dollars in inventory for OEM’s such as Rolls-Royce, Bell Helicopter and Honeywell. Additionally, we provide 24 hour AOG support combined with same or next day shipping throughout North America. So if you require new or certified used replacement parts, trust us to deliver a timely and competitive solution. Our professionals have over 100 years of combined experience in supplying aeronautical parts to the aviation community. If we don’t stock the item for you, our extensive network will ensure that we locate exactly what you require while maintaining the value you demand. What your aircraft needs at market competitive pricing. Contact one of our sales experts for details. Transport Canada approval for the distribution and certification of aeronautical products.